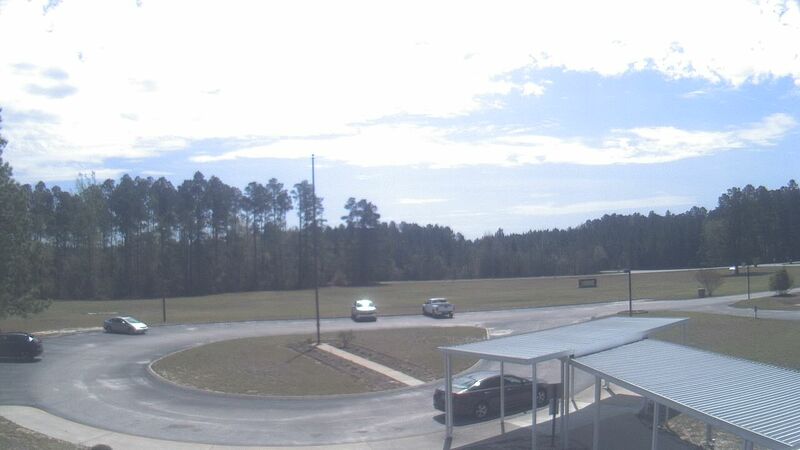 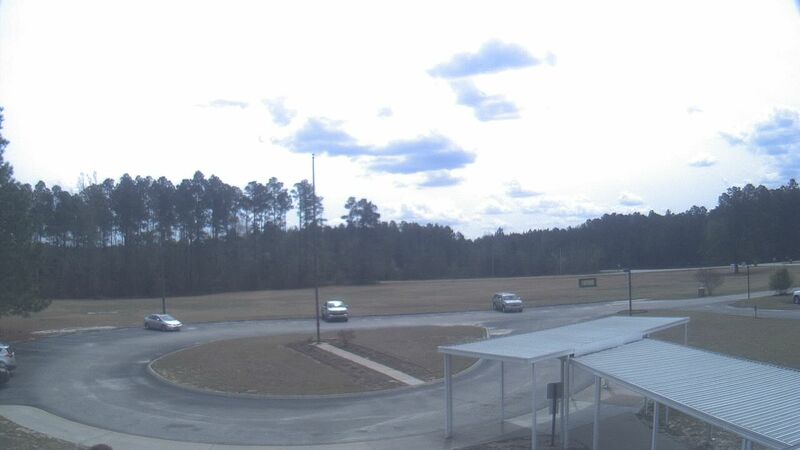 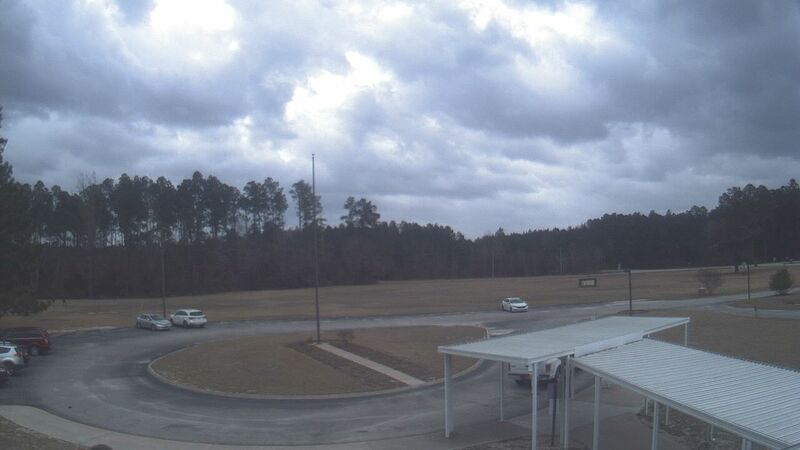 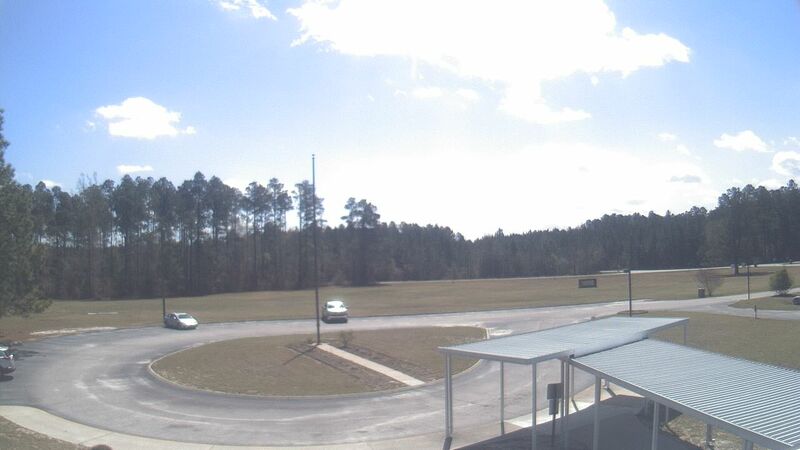 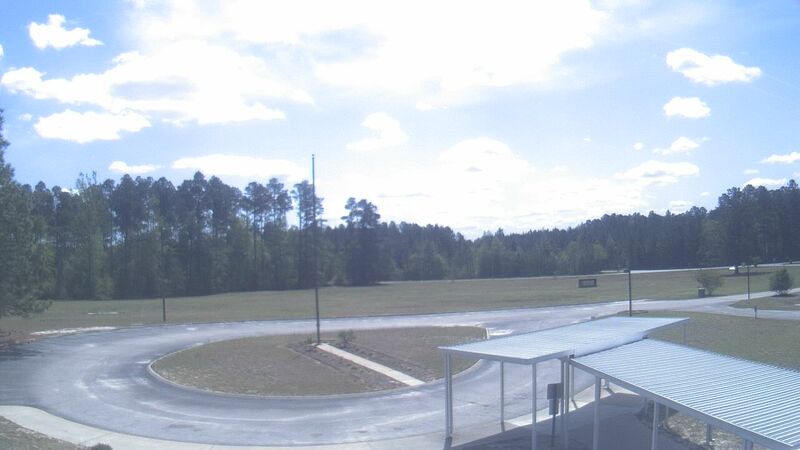 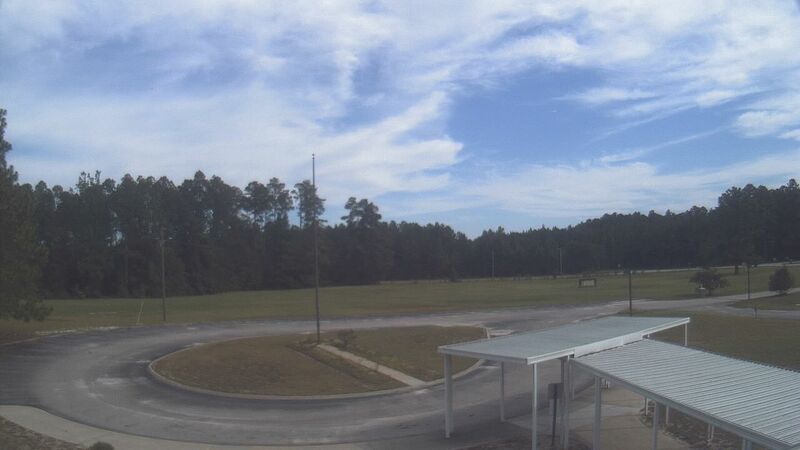 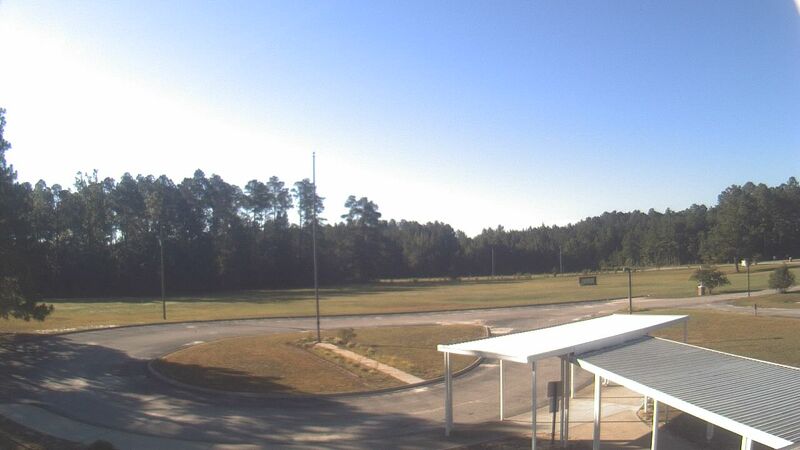 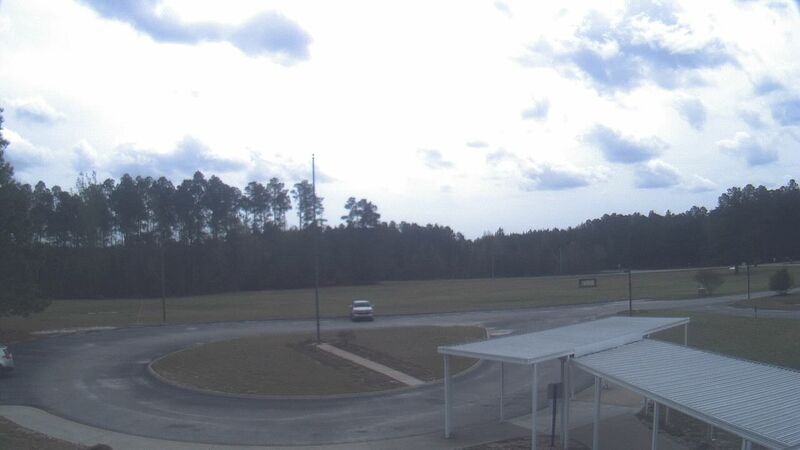 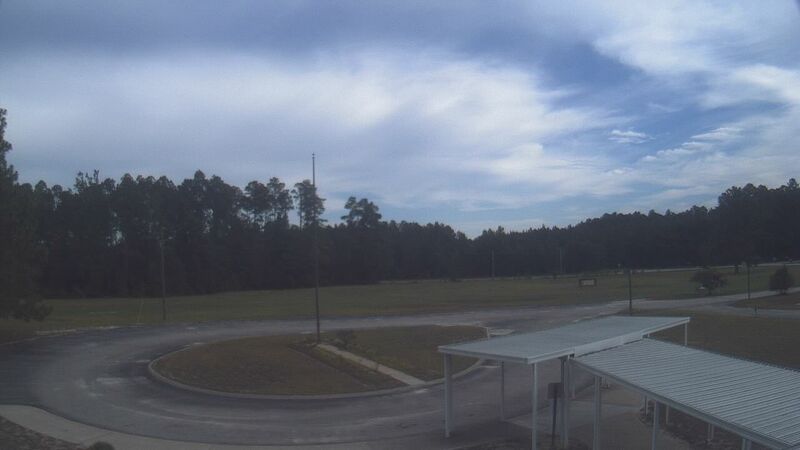 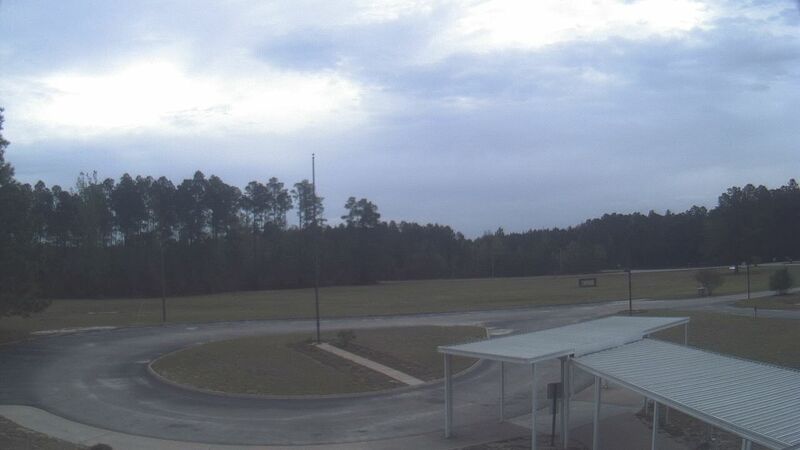 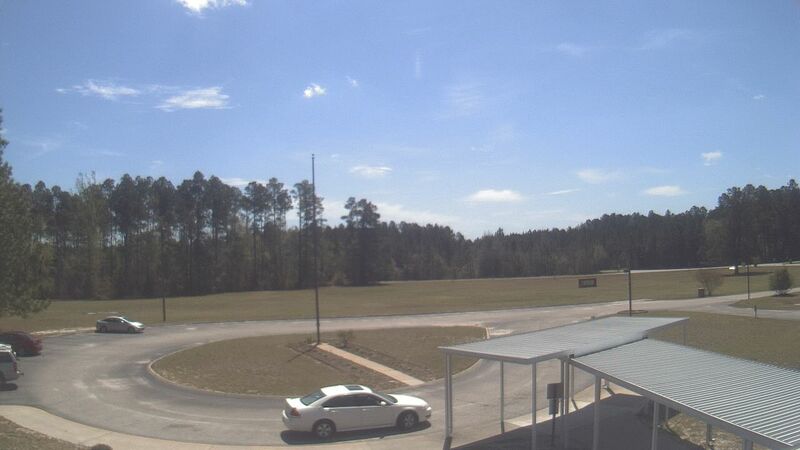 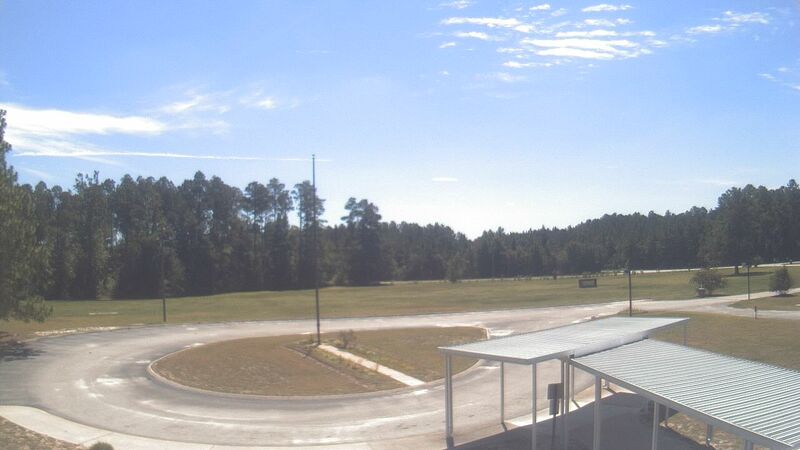 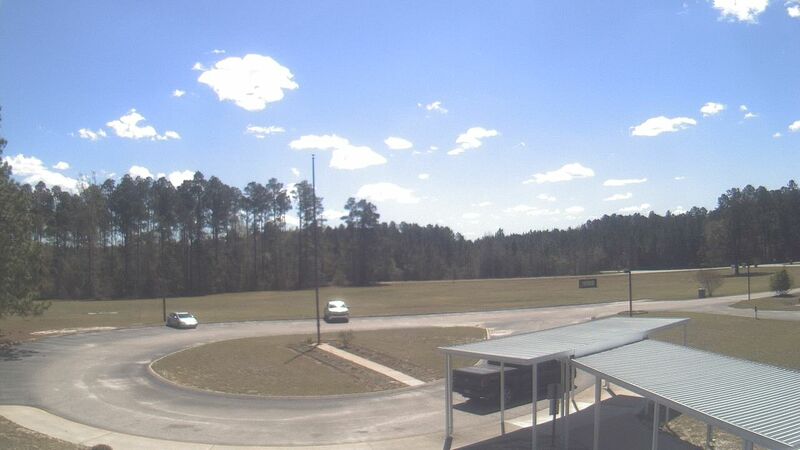 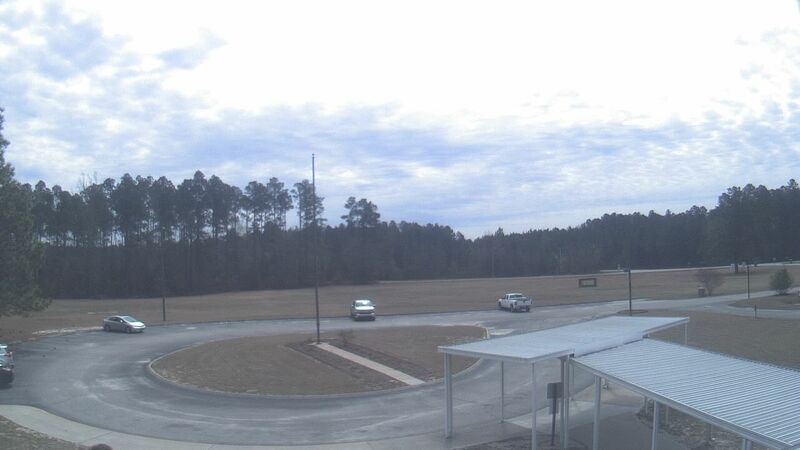 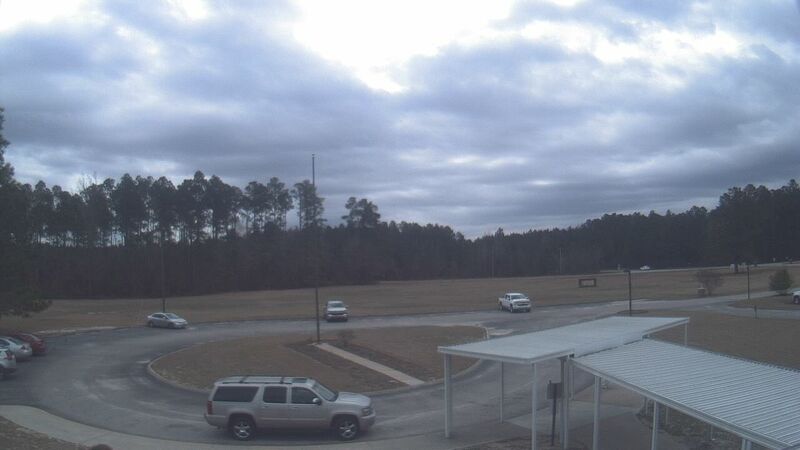 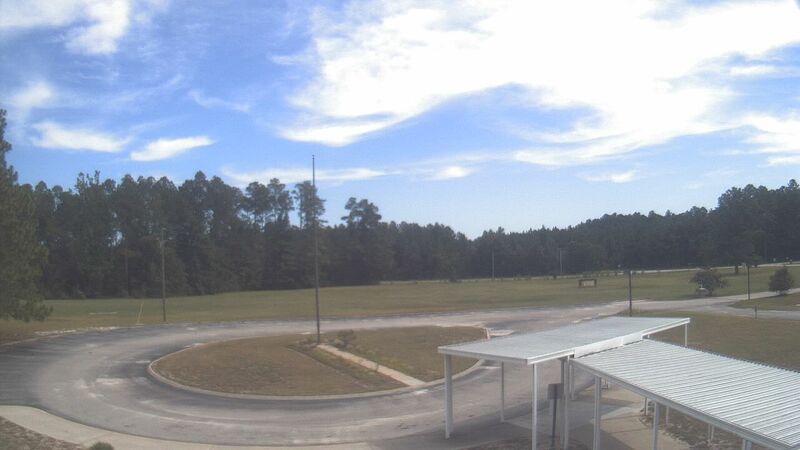 Webcam Elizabethtown, North Carolina: Bladen Lakes Primary School - A webcam in Elizabethtown, North Carolina - camera location: Bladen Lakes Primary School. 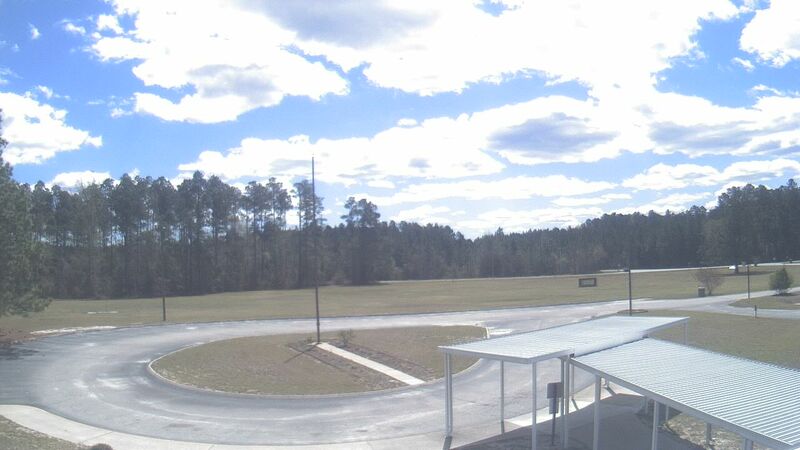 Raeford, North Carolina: City View, 40.2 mi. Wilmington, North Carolina: Cape Fear Community College, 48.9 mi. 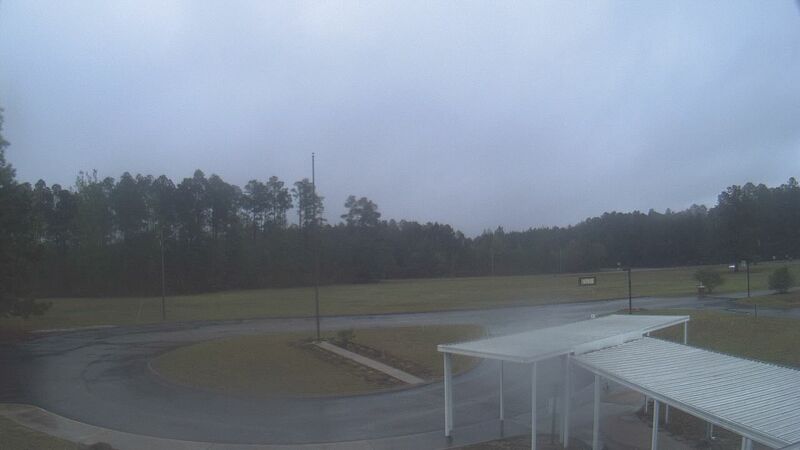 Wilmington, North Carolina: WWAY-TV, 49 mi. 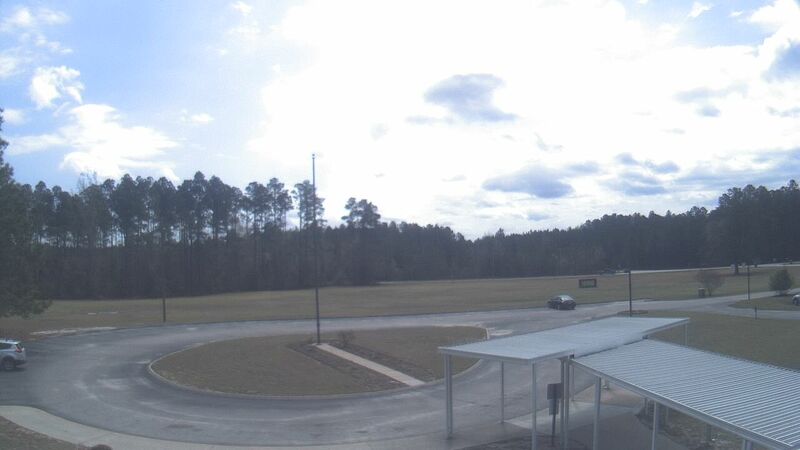 Selma, North Carolina: Selma, NC, USA Skycam, 59.6 mi. Topsail Beach, North Carolina: Banks Channel, 59.9 mi. 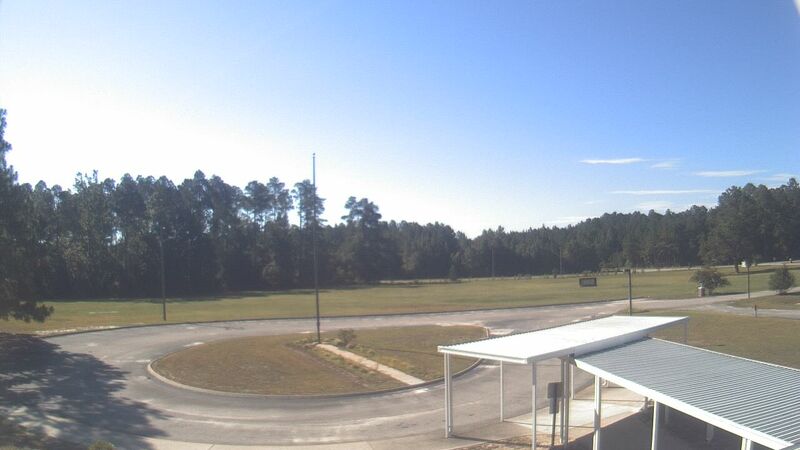 North Myrtle Beach, South Carolina: Avista Resort, 62 mi. 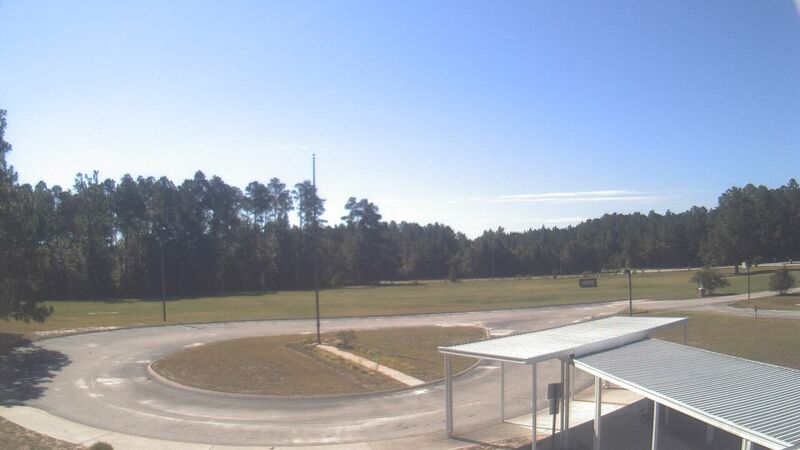 Myrtle Beach, South Carolina: North Beach Plantation Resort, 64.1 mi. Raleigh, North Carolina: Shaw University, 73.2 mi. 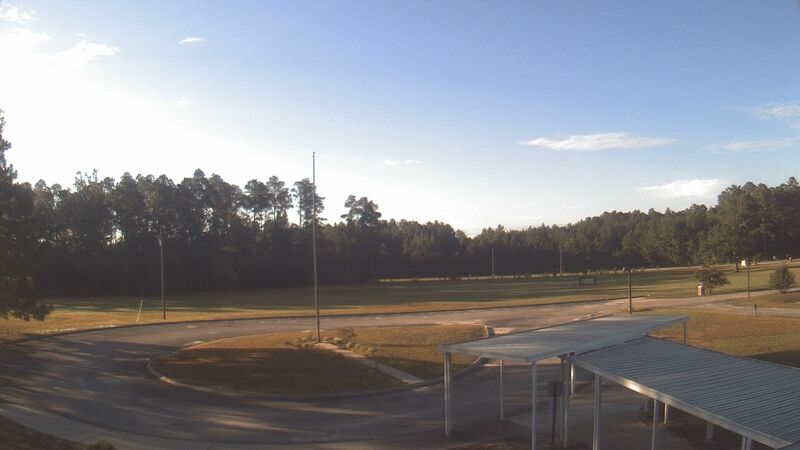 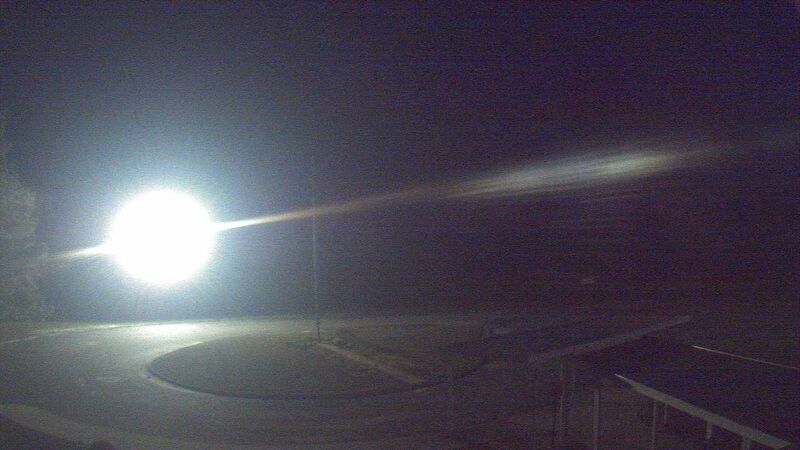 This webcam Elizabethtown, North Carolina with the theme Landscapes was added on August 30, 2010 and is operated by WeatherBug. 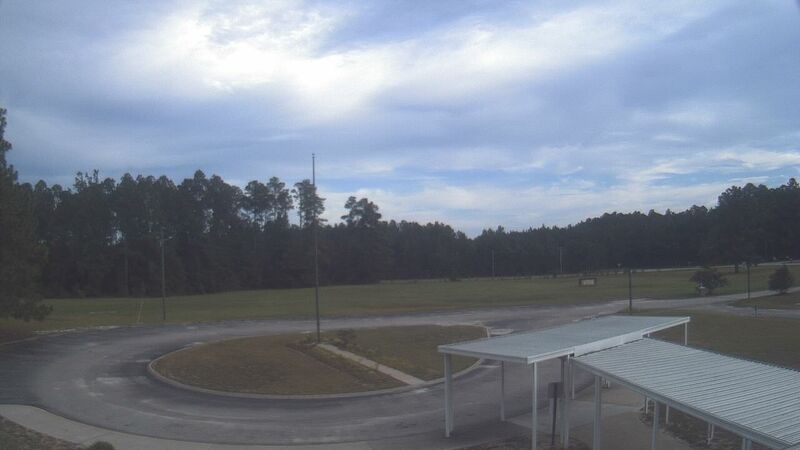 It got 1051 visitors since then. Shouldn't this webcam work or should the link be wrong please report that here. You can add this webcam here to myCams.